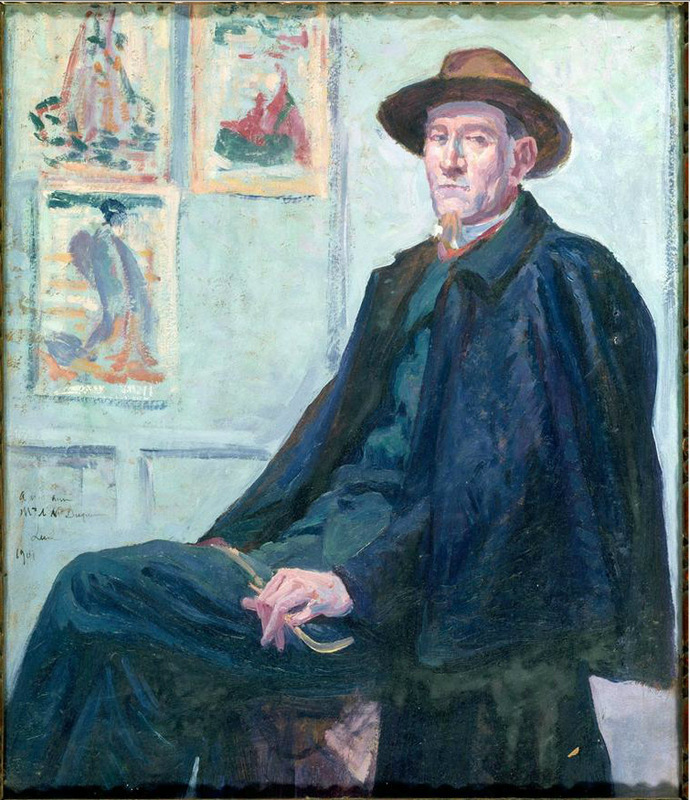 Naissance de Modigliani, de Schmidt-Rottluff, de Beckmann et de Brusselmans. Naissance de Delaunay, de La Fresnaye. Créée en 1962, la première Biennale des antiquaires se tient au Grand Palais où elle a lieu régulièrement jusqu'à la fermeture de la Nef pour travaux. 2006 marque le grand retour de la Biennale des antiquaires sous la verrière du Grand Palais. 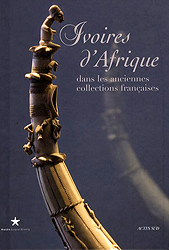 Cette prestigieuse foire rassemble les plus grands marchands français et étrangers, les collectionneurs fortunés et les amateurs avertis. Elle offre un panorama unique de plusieurs siècles d'art. Amateurs de mobiliers, tapisseries, faïences, peintures anciennes trouvent à coup sûr leur bonheur parmi toutes les propositions, allant des arts premiers à la peinture moderne en passant par le XVIIIe, l'Art déco ou les années cinquante. 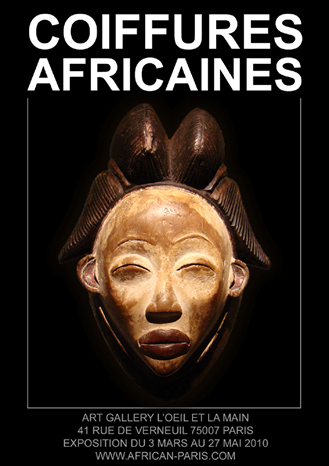 After the monographic exhibitions devoted to ethnic Mumuye and Bambara, the gallery's eye and the hand begins 2010 with an exhibition on the theme of the often overlooked African hairstyle. Often overlooked as belonging to the sphere of the arts "popular", hair is however of particular importance in Africa, both aesthetically and symbolically. The hairstyle can both grow its appearance but also to affirm their identity or social status. Some hairstyles are immediately identifiable, such as hairstyling splayed Mangbetu of the Democratic Republic of Congo or the hairstyles solidified ocher Namibia. Others refer to a hierarchical system more complex. Ancient art, hair is also found in modern African art production, through paintings advertising kiosks hairdressers or barbers, or in African-American fashion. Both ornaments and symbols of identity, the hairstyles worn by different ethnic groups are reflected in their art. Although they represent gods or ancestors, masks and statues are the hairstyles of the living. In Africa the hairstyle is still practiced by family members or trusted friends. In addition to the social aspects of the event, the hair, placed in the hands of enemies, could become an ingredient in the production of dangerous charms or "medicines" that could hurt their owners. Mostly it is women cap the women and men that cap men. 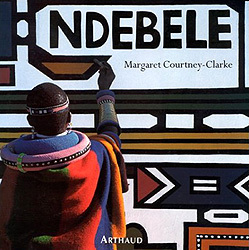 Never has been written about as much ink as traditional African sculpture. Ever, despite all attempts, the man has managed to evacuate his mental field, much less its history, that is to say of his encounter with the other. 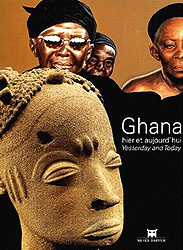 It has been a cornerstone to measure the "civilization" of the black man and his ability to create capacity variously appreciated throughout history until early this century, cubism helping, the unanimously begins to make the exceptional nature of African sculpture that was always confused with African art which it is a party, probably the most important, if one were to judge solely by the number Parts created that we have reached. Welcome to this site dedicated to refuting the paradigm of the irrational use explicit about the facts of sacred archaic or traditional societies, and especially African societies. As a member of these societies, the systematic use of the irrational as ultimate explanation of these facts is offensive and we might seem a lack of rigor in research. In the approach to ethnology-anthropology there is always explicitly or implicitly begging the question that traditional societies through their culture could not produce something intellectually coherent. This profession of faith explains the systematic irrationality as an explanation of the ultimate sacred facts. José Victoriano Carmelo Carlos González-Pérez, connu sous le nom de Juan Gris, né le 23 mars 1887 à Madrid et mort le 11 mai 1927 à Boulogne-Billancourt, était un peintre espagnol qui vécut et travailla en France presque toute sa vie. Ses œuvres sont connectées de près avec l'émergence d'un style artistique innovatif : le Cubisme. Juan Gris suivit des études de dessin industriel à la Escuela de Artes y Manufacturas à Madrid entre 1902 et 1904, période pendant laquelle il contribua par des dessins à des journaux locaux. En 1904 et 1905, il étudia la peinture avec l'artiste académique José Maria Carbonero. En 1906 il s'installa à Paris où il deviendra l'ami d'Henri Matisse, Georges Braque, Fernand Léger, et en 1915 il fut peint par son ami Amedeo Modigliani. Il y retrouva et se lia d'amitié avec son compatriote Pablo Picasso. Son portrait de Picasso de 1912 est l'une des premières peintures cubistes réalisées par un autre peintre que Pablo Picasso ou Georges Braque. “Africa Remix” featured the work of over 100 African artists in a 2,200-sq.m exhibition space. 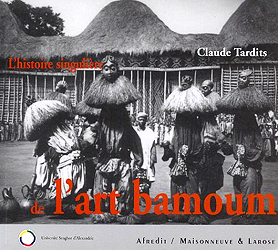 With paintings by Chéri Samba, installations by Barthélémy Toguo, drawings by Frédéric Bruly Bouabré and photographs by Guy Tillim, “Africa Remix” revealed the varied facets of Africa’s contemporary arts scene. The exhibition examined contemporary African art not only from an aesthetic angle but also from historical, political and ideological perspectives. 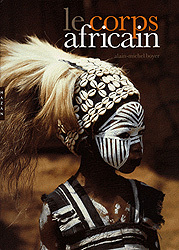 So near, and yet so far: Africa is an enigma that continues to exert a strange fascination for many. “Africa Remix” was an invitation to reflect on what Africa really means – to explore and rediscover it by straying from the beaten path of commonplace ideas and platitudes. As Total has a strong presence in Africa, we are all too aware of the difficulties affecting the continent, but we’re also committed to bringing African culture the recognition it deserves. 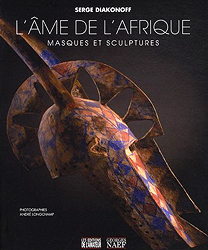 La Biennale d'art africain contemporain de Dakar au Sénégal se tient depuis 1990. Son rôle est de mettre en avant la richesse de la création plastique de tout le continent africain, afin de la valoriser et de promouvoir. Cette biennale était placée sur le thème des « Impressions d'Afrique ».